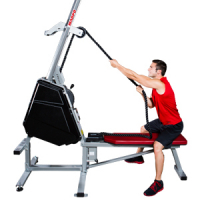 Quick-release seat to allow for lower body, standing exercises and wheelchair accessibility. 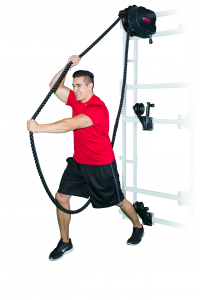 The VLT Rope Trainer allows for strength and cardio conditioning, rehabilitative exercise and provides a safe, accessible and more versatile rope climbing alternative for sports training programs. 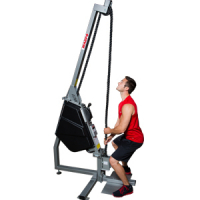 Experience dynamic resistance rope training with the Marpo X8 - MOUNTABLE ROPE TRAINER. 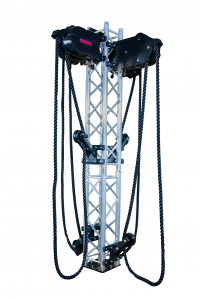 Experience dynamic resistance rope training with the Marpo X8 TOWER.